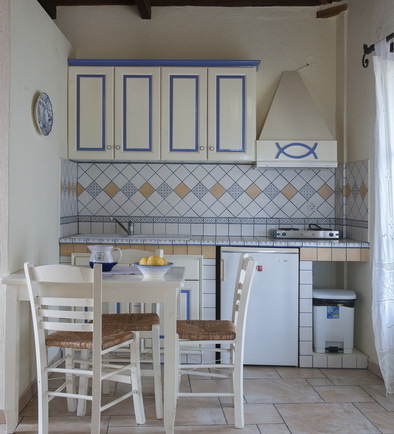 We offer 7 wide spaced studios and 3 rooms all equipped with: a private bathroom, balcony, refrigerator, safebox, air-condition, hairdryer, tv and wi-fi internet. 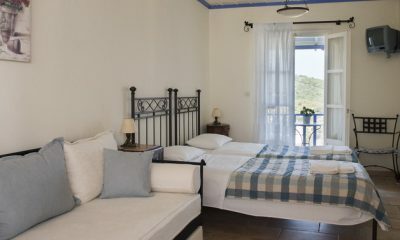 At Chiliadromia Studios, your stay at Alonissos is going to be a unique experience. 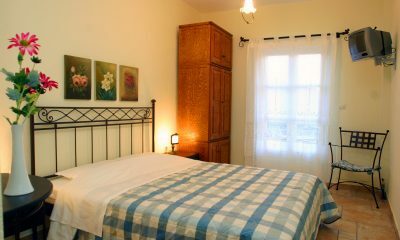 Located at the heart of the Old Village, 2' away from the city bus stop and 5' away from the municipality parking area. All the nightlife and vibes of the village are within a step from your studio. 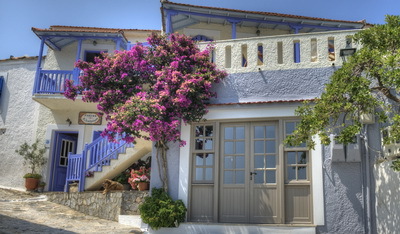 The mainstreet with all tavernas, gift shops and places of interest are very close. 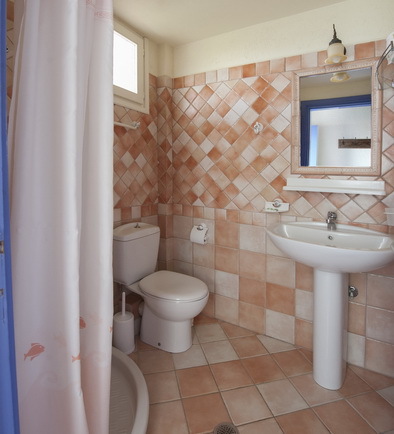 We offer 8 studios and 2 double rooms. 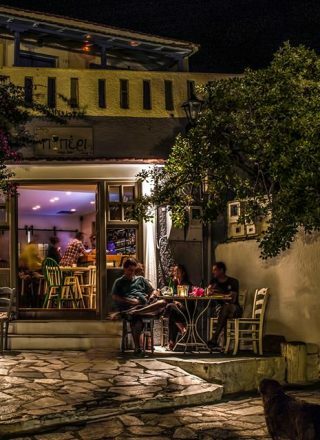 They are located at the main square of the Old Village of Alonissos just 2' away from the city bus stop and 5' away from the parking area. 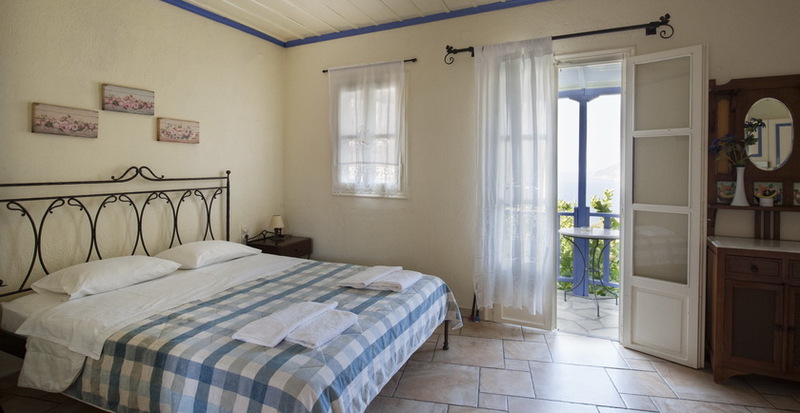 Chiliadromia Studios consists of two buildings, the old building has 2 studios on the upper floor overlooking the main street and the village square. 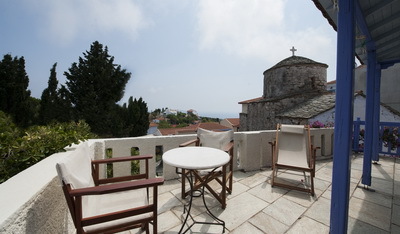 The new building is overlooking the landscape of the Old Village, the sea and the surrounding areas. Price: Ask us for an offer!